The SAWG will progressively rock you. 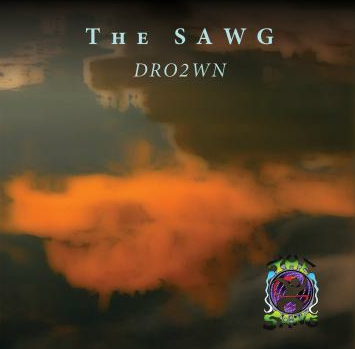 DRO2WN is an album by Seattle rock band The SAWG. The album is an indie progressive rock album. The album is conceptual, telling the story found in the novel by the same name (check out the novel here). Click here to download or listen to the album for free.